Platters and Pans are used mostly in the food industry whether it’s the food plant or the little butcher shop. 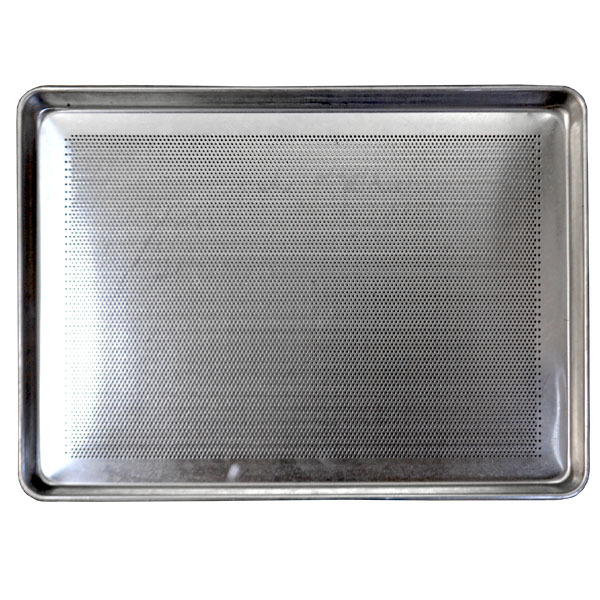 Aluminum pans provide maximum utility and efficiency in all types of retail meat departments; Pans are drawn seamless from aluminum alloy; They conduct cold instantly to reduce costly meat shrinkage; Smooth, open rims make cleaning easy; Designed to ride smoothly on skate wheel conveyors, have built-in handles and nest perfectly for easy pick off without sticking together. 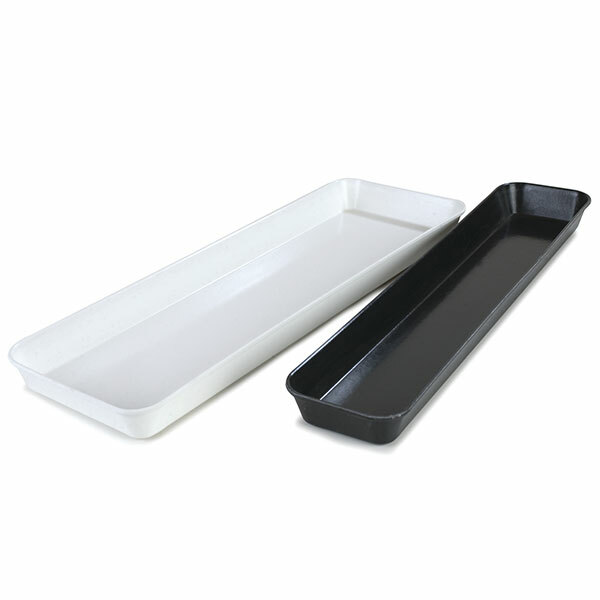 Plastic pans and plastic platters have seamless construction of these white plastic molded display pans and platters ensures no leaks or accidents; The rounded corners ensure fast and easy cleanup; Both the plastic platters and plastic pans are lightweight, yet strong plastic construction is not brittle, maintains flexibility for long-term use. Aluminum platters provide greater efficiency in meat handling for the single supermarket to the largest chain; Designed to fit platter carts, and for the display of consumer-ready meat and produce; These platters are seamless, drawn from aluminum alloy and have open rims for easy cleaning; They are chip-proof, rust-proof, nest perfectly, pick off easily and have built-in handles; Platters conduct cold instantly to reduce costly meat storage. The plastic white tray is use for its sanitary, safe edged, fingertip grip design; All smooth surfaces for easy cleaning. The stainless steel tray features: Electropolished and passivated to enhance corrosion resistance; Fits most standard dollies and racks for easy storage; Sanitary seamless construction makes this tray easy to clean and corrosion resistant.